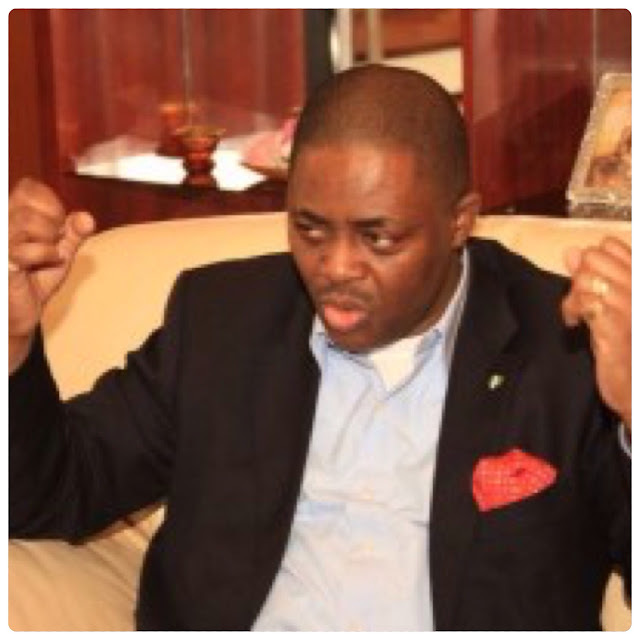 Home / Unlabelled / Femi Fani Kayode, Vows To Continue Criticizing Buhari's Government and APC. Femi Fani Kayode, Vows To Continue Criticizing Buhari's Government and APC. Femi Fani-Kayode, a former Minister of Aviation and spokesman for the Goodluck Jonathan Campaign Organisation, has reinstated his commitment to opposing the government of President Muhammadu Buhari. Fani-Kayode was reacting to viral statement credited to him in which he reportedly asked people to support President Buhari. He emphatically dissociated himself from the statement saying he will continue to criticize the APC and the Buhari government. Below is what he wrote on his Fcebook page.